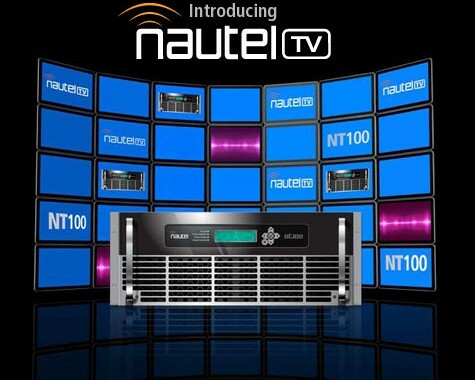 We’re introducing new TV transmitters that draw on four decades of technological innovation and our position as one of the world’s largest transmitter manufacturers. We promise to deliver solutions that combine reliability, support and product quality. You can expect highly-integrated platforms which can be managed remotely to help broadcasters save time, trips and money. 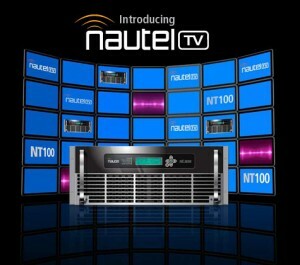 We invite you to look at some of the technologies and value we plan to bring to our new line of TV transmitters. If you haven’t considered Nautel in the past, maybe it’s time to start watching this new channel.